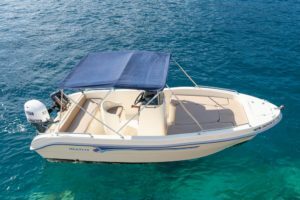 Rent a boat in Ithaca and explore all the hidden beauty of the Island! 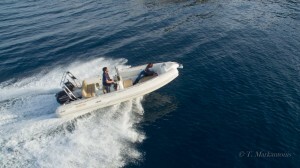 Ithacaboats.com offers a wide variety of motorboats and a RIB for rental covering all needs and preferences. 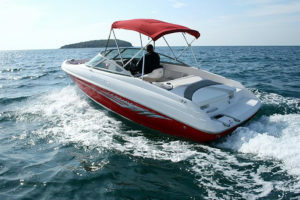 Our aim is to provide comfort, enjoyment and fulfill all needs of our clients. 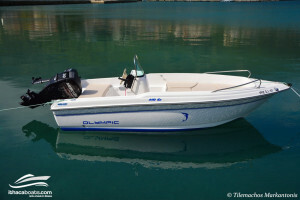 ithacaboats.com is one of the safest and most reliable boat renting company in the Ionian. 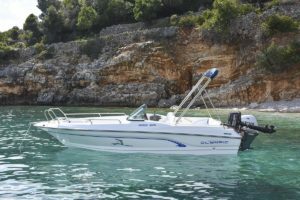 We provide you instructions to those new to boats as well as a full description of the area with a local chart.